‘No such incident of striking terror in the minds of people or adverse effect on the harmony amongst any section of society was reported’, said the Bench against invoking TADA. The Supreme Court ON Thursday has set aside conviction of accused of murdering a Hindu Munnani Activist in Madurai. 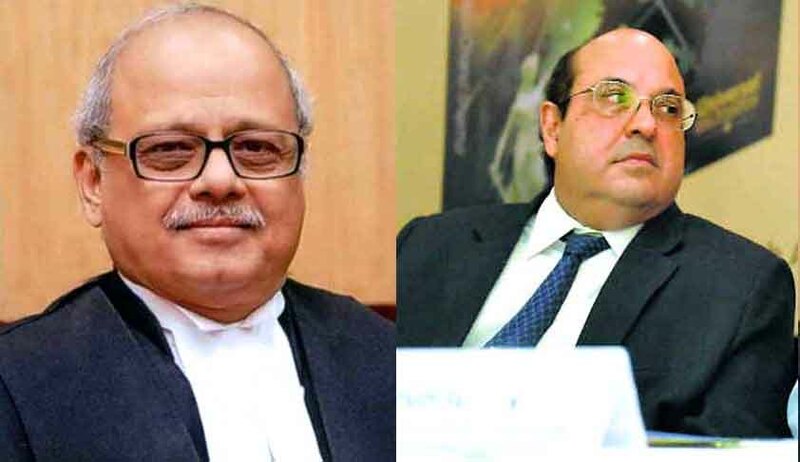 The Bench comprising Justice Pinaki Chandra Ghose and Justice RF Nariman held that the sanction order was illegal and hence the criminal proceedings for prosecution under the TADA Act are vitiated entirely and that TADA court grossly erred in taking cognizance of the case. The TADA Court had sentenced five persons to life imprisonment and awarded double life imprisonment to another one in the case. Shahul Hameed, Mohamed Suber, Zakhir Hussain, Seeni Naina Mohamed, Abdul Azeez and Raja Hussain were found guilty. The prosecution case was that the accused in pursuance of the conspiracy hatched amongst them went to the house of one Rajagopalan, who was President of Hindu Munnani Association, and committed his murder. “No such incident of striking terror in the minds of people or adverse effect on the harmony amongst any section of society was reported. The alleged act of causing death of an individual was only an attack by the accused-appellants with weapons on the deceased who later succumbed to the injuries” said the bench referring to provisions of Section 3(1) of TADA which defines “terrorist activity”. The Bench observed that the Court convicted the accused under the TADA Act on the basis of confession of A-6 and not on the basis of any other material. “Confessions of A-1 and A-6 are involuntary as they were taken in the immediate custody of high security of CBI and a non-voluntary confession cannot form the basis of conviction”, the Bench said. The Court also found fault with the test identification parade and termed it “a farce” as after the pictures of the accused had been published in the newspaper, the identification parade which is a very weak piece of evidence should not have been conducted. The Court also took note of the deposition of the Sanctioning Authority who admitted he did not know Tamil and did not go through the entire records which were in Tamil. “Therefore, it is clear that the Sanctioning Authority has not applied his mind to the records in its entirety and granted sanction only after considering certain documents which were in English. “, the Bench said.